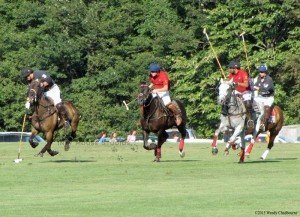 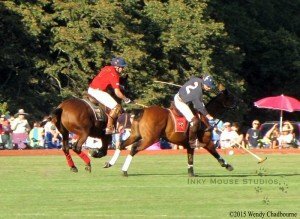 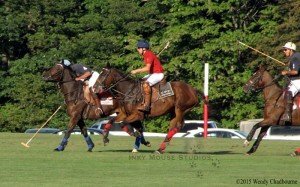 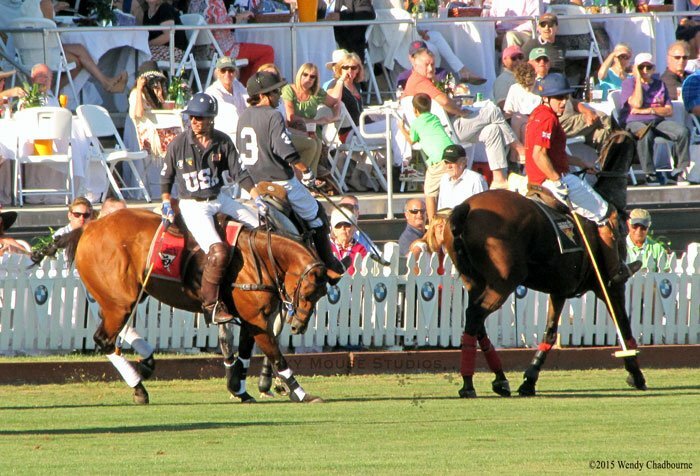 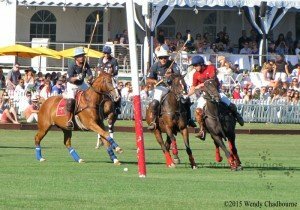 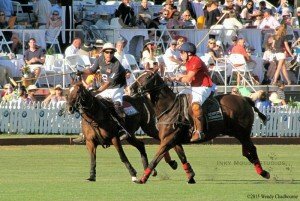 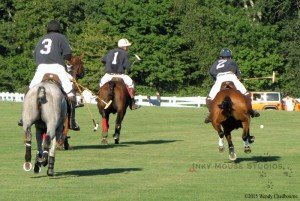 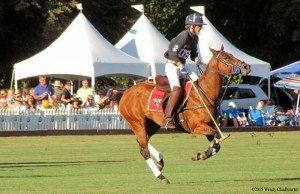 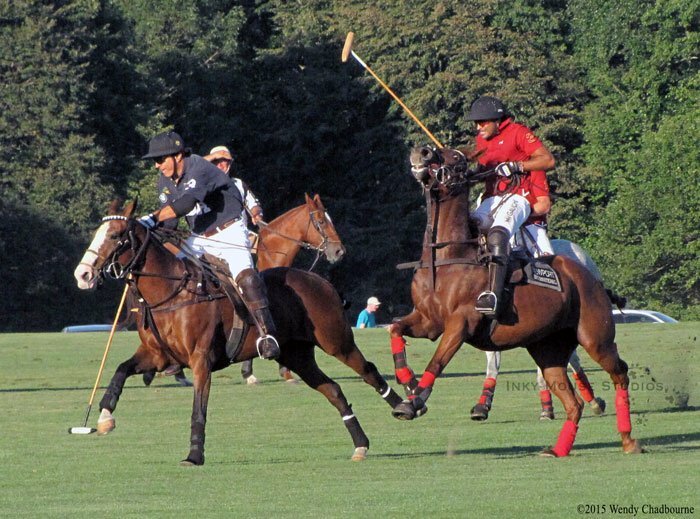 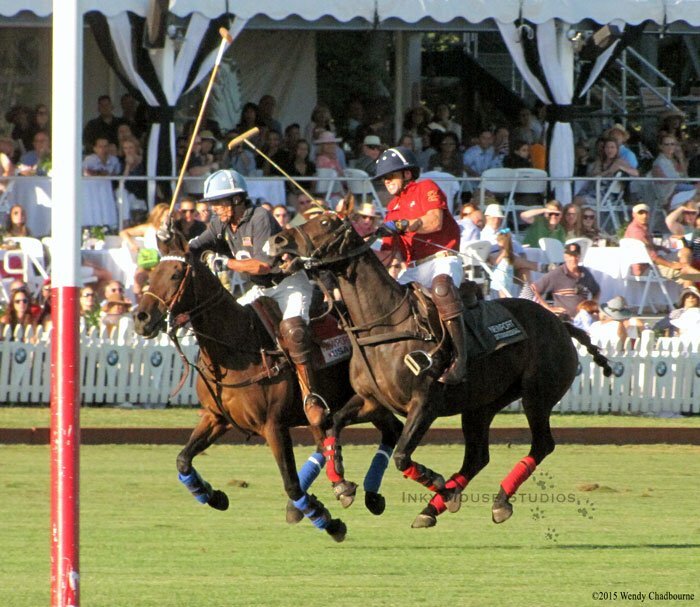 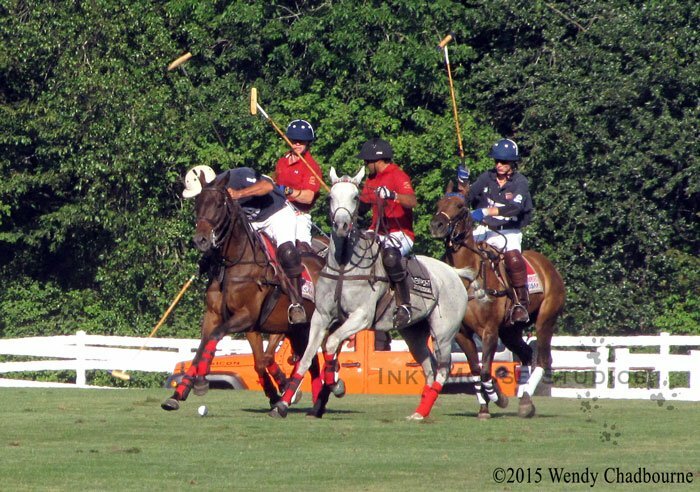 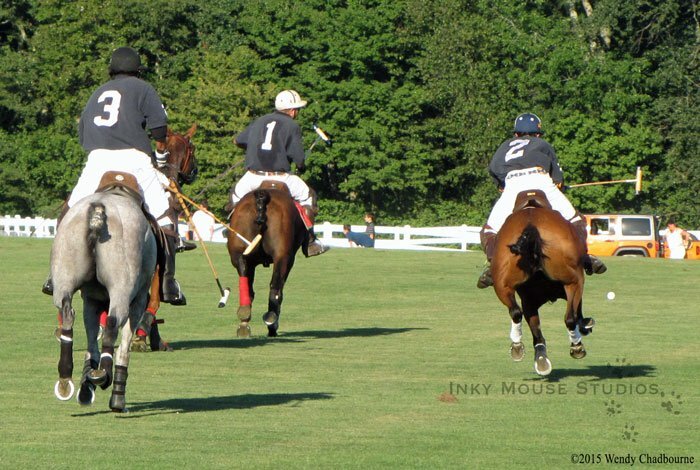 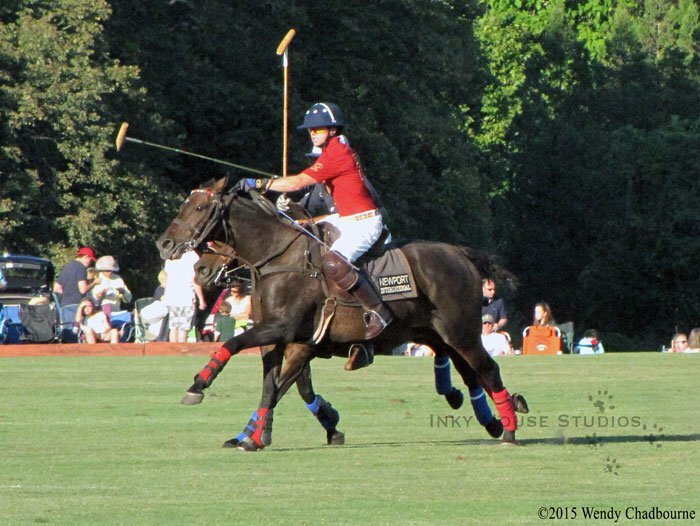 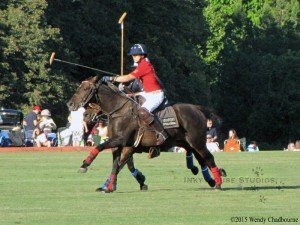 This field trip to Newport Polo in Portsmouth, RI on September 5, 2015 to take in the competition between the USA and the UK was an absolute blast, and the first time I had ever watched polo live. I have included a small selection of some of the more interesting photos I collected that day of horses in motion. I may have an eye for the more unusual photos, tending to focus more on the position, performance, and forces the equine body must go through to perform the jobs that they do. Looking at it with the eye of an anatomist, and visualizing the different anatomical structures and the stress they endure always inspires new ideas for future illustration projects. 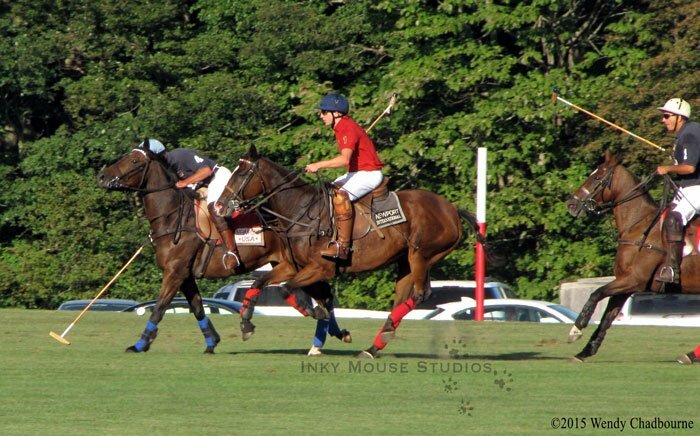 I’m still learning all the ins and outs of my digital camera, so these may not be perfect, but hey, I’m an illustrator, not a photographer. 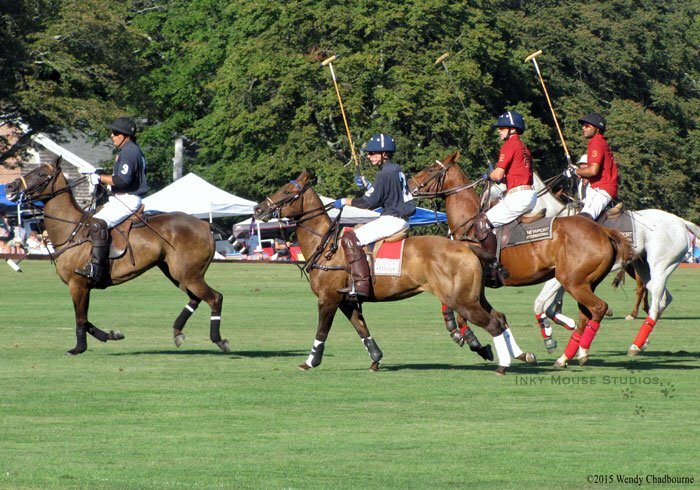 It was a challenge to remember to adjust the zoom and focus to get the right photo and not just stand there and watch these amazing animals when they are moving flat out in a foot race to get to the ball. 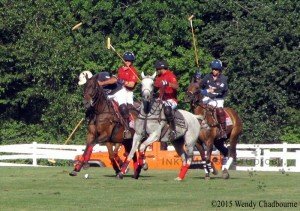 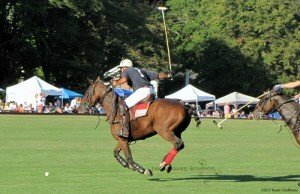 There are three more matches of polo on the schedule for this season, and I think I will be going back for at least one more series of photos. 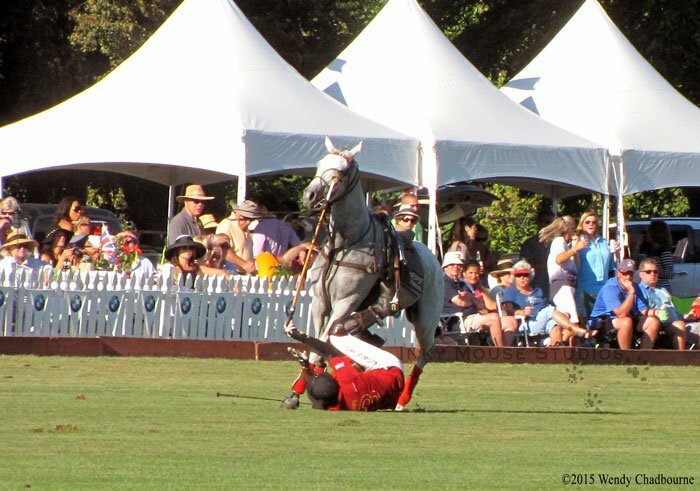 In case any of you are keeping score…. 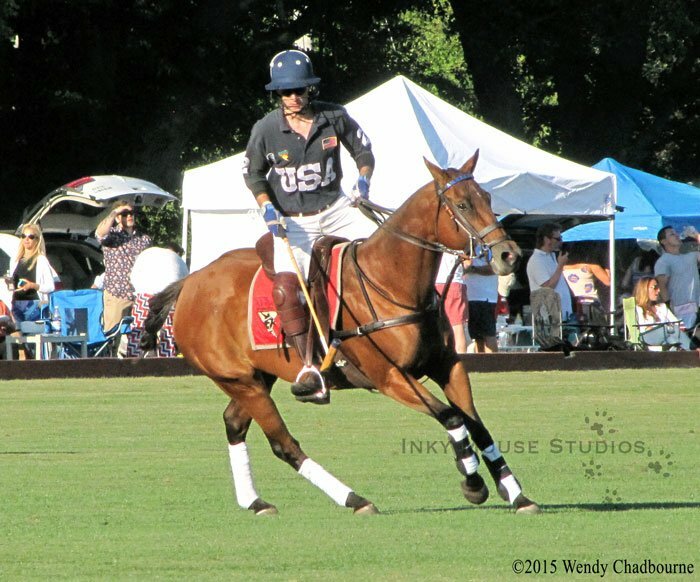 USA won 10-5!